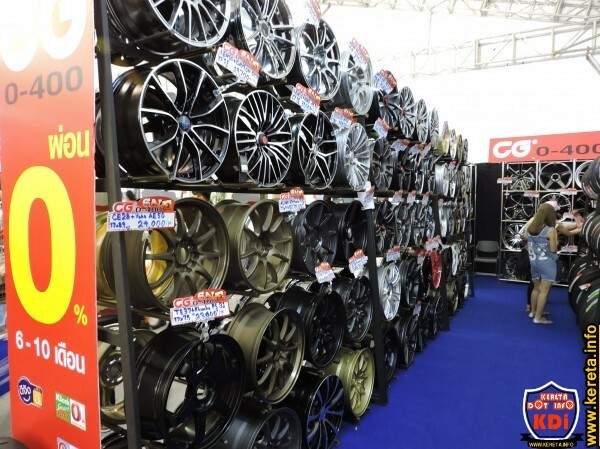 Which Alloy wheels suitable for your car? 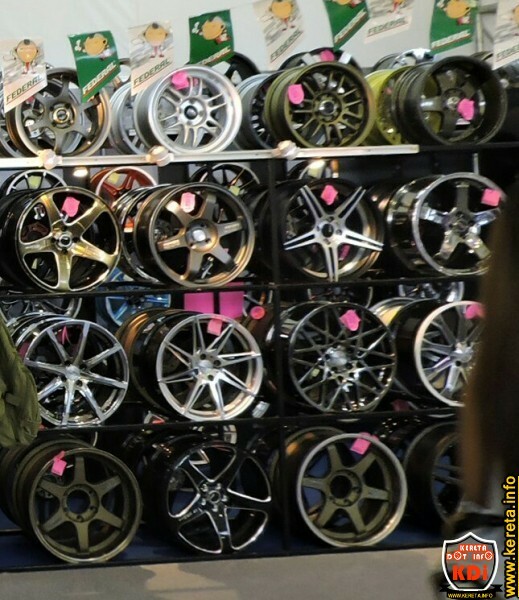 Here we have captured some of the big sport rim design in last international motorshow for you to have some ideas on what wheels should be fitted on your car. Most of them are beautiful and that makes choosing a set of them quite difficult.